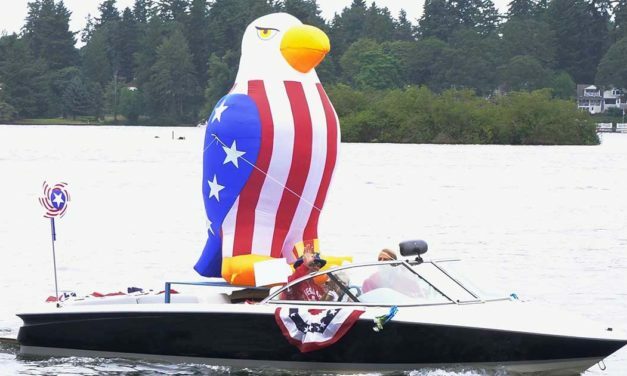 The annual Independence Day Lost Lake/ Knops Pond boat parade will take place on… you guessed it.. July 4th! 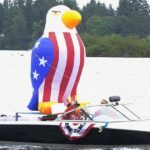 Boats will gather near Sargisson Beach and the parade will start at noon, Wednesday, 7/4/2018. 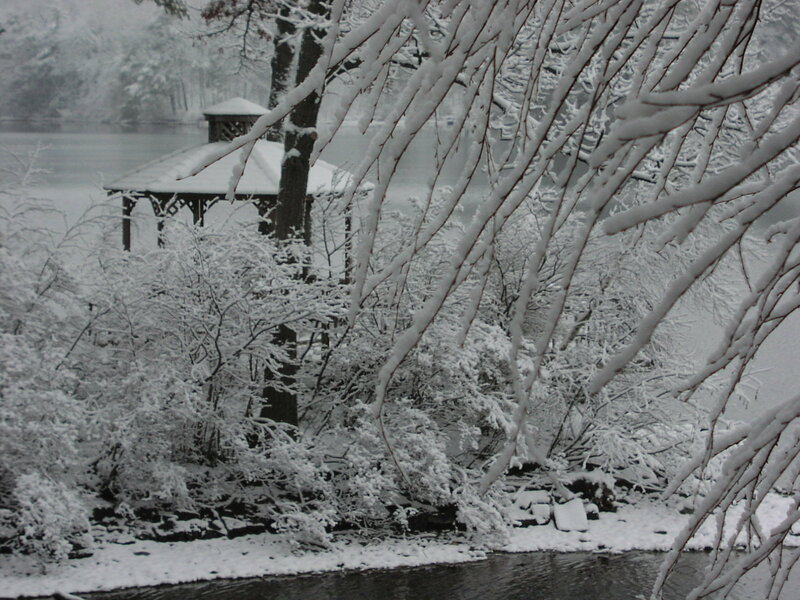 Hope to see many of you out on the lake Wednesday. 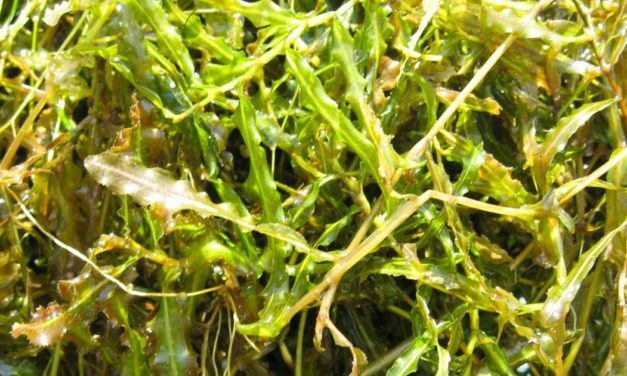 The first 2018 Lost Lake/Knops Pond herbicide spot treatment for curly leaf pondweed will be Wednesday May 16. 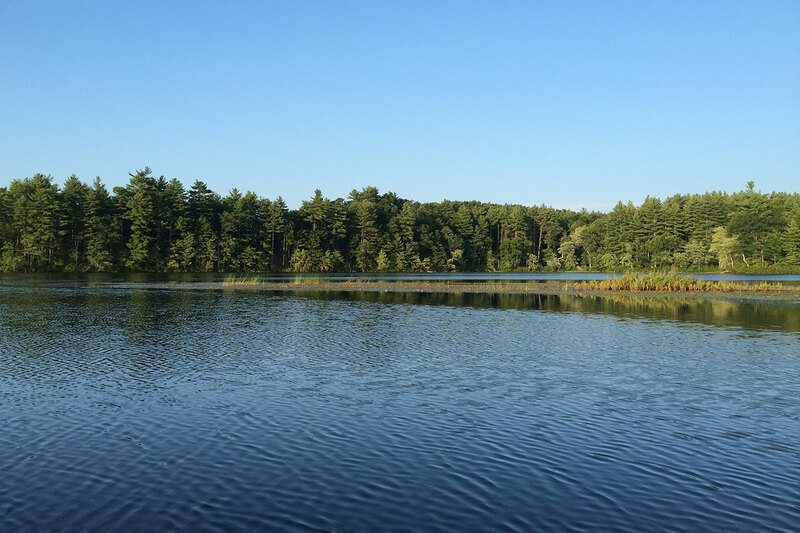 The next meeting of the Groton Lakes Association will be Wednesday March 14, 2018 at 7pm at the Lost Lake Fire station. 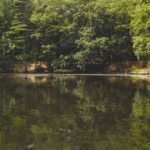 Please take a few moments to read these brief reports to find out the results of herbicidal treatment on Lost Lake and Knops Pond in 2017. 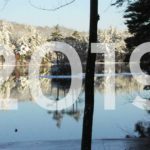 The second report outlines the progress made in mechanical harvesting and hydroraking in Baddacook Pond in 2017. 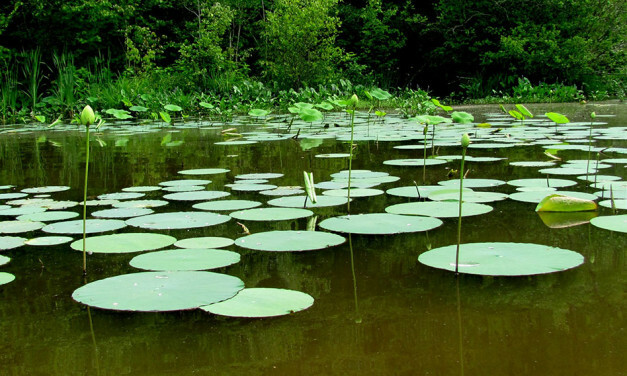 The Project Completion Report for the 2016 Aquatic Management Program will serve to document the herbicide application process, the pre and post-treatment monitoring of aquatic vegetation in the lake and the observed response of the targeted species.